“Where is my shirt?”, squealed he. Thinking of the recipe of a dessert. His shirt was in the laundry with stains of orange juice. With a week’s break, what was she thinking? She felt like grabbing that bottle of wine and drinking! And there he was just standing and blinking. with frustration,disappointment and anger she was blinded. and ran to her room like she was running a race. and the room from inside she had locked. “I am sorry but what is wrong.” he asked. “Nothing honey, this week on and forever we do things together.” she said. “But I don’t do laundry.” he said blinking his puppy eyes. “We will do it together.” she smiled like a saint wise. And It is Day 18 of UBC! 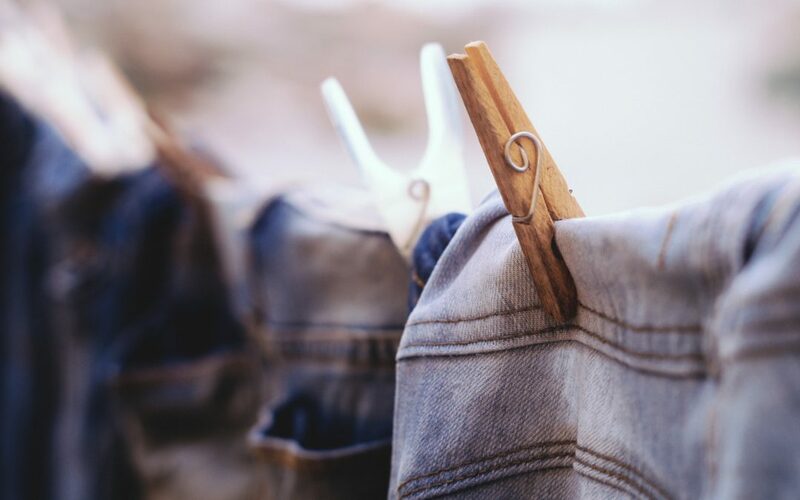 great.. doing laundry was always considered a woman’s job.. you have given the topic humour and seriousness in the poem..
Pratikshya Mishra recently posted…Wanderlust, is it? Hmm.. Not on a daily basis, but on weekends I do try and help her in daily chores. It brings happiness on faces. :)A nice poem, Ramya. Sharing the load!That shirt episode reminds me of events @ home. Seriously why is it even a topic to be discussed? Who made the rule that laundry is not for men? Lets do it together then. But sharing is the best as sharing is caring. It developed togetherness. Hahahaha.. nice way to bring out the fact that responsibilities need to be shared. Puppy face…..really…..It ain’t that easy to coax husbands into the so-called ‘women’s only’ household chores….:D…..! Loved the mocking tone of the poem…. Story of my life, I tell you! But this is hilarious! I too scream at him cos’ he always asks for his tee when I think of a recipe. 😀 My gussa melts when I see him blinking though. <3 Awesome, Ramya! Ha … Ha … Ha …. I really wonder if you have overheard our talk, Ramya ….. 😛 These were the ecenes in our house earlier when i was working. Thanks for this post which made me nostalgic.